Exquisite, Leather bottoms, form-fitting. Gorgeous color. Quality satin. Excellent price. Just slightly too narrow for my somewhat wide foot. Sadly had to return. Perfect just like the picture! They fit perfect! Would recommend to a friedn and would definitely order again! I fell in love with this shoe that I just ordered the rest of the colors! True to size and comfortable from the beginning! My husband loves the color of these shoes! 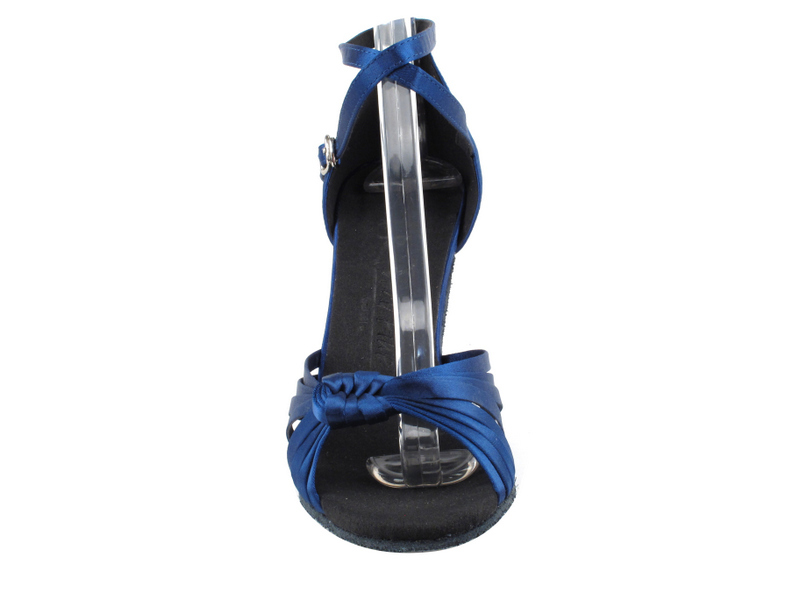 I had been looking for a pair of dark blue dance shoes! 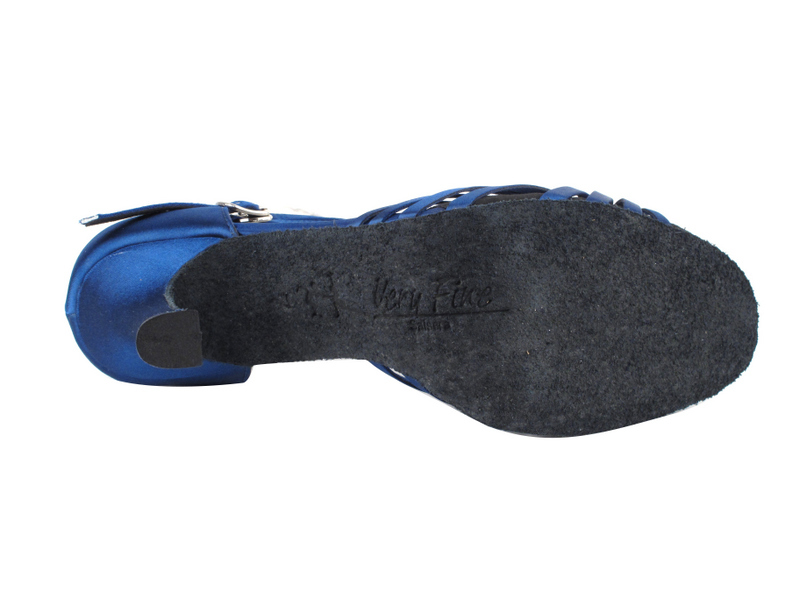 not a lot of sellers carry blue shoes so I was happy when I found these dark blue shoes. They are perfect! I was skeptical to order my regular shoe size but after trying them on they fit great!